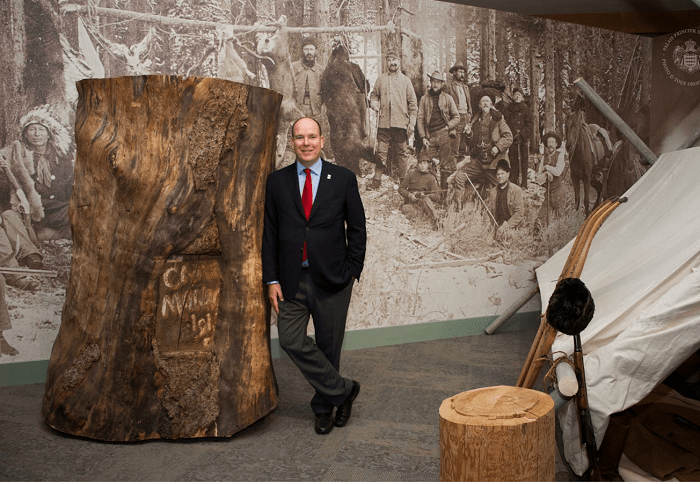 The life of Prince Albert I is a fascinating history of exploration and adventure, as well as the promotion of peace. This piece examines his progression from a young dreamer to a leader. 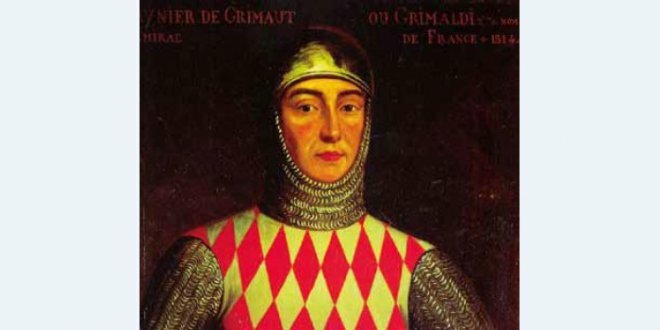 There is no greater philanthropist and explorer in the Grimaldi family than the great-grandfather of the ruling Prince of Monaco, Albert I. He got his nickname “Prince of the Sea” thanks to an incredible urge to explore the depths of the world’s oceans throughout his many expeditions and his enormous contribution to the development of Oceanography. The heir to Charles III was born on 13 November, 1848 in Paris. Little is known about his childhood. The calm adolescence of the young prince was also overshadowed by his later life, full of events and discoveries. Up until he came of age, the future prince served in the Spanish Navy as a navigator. 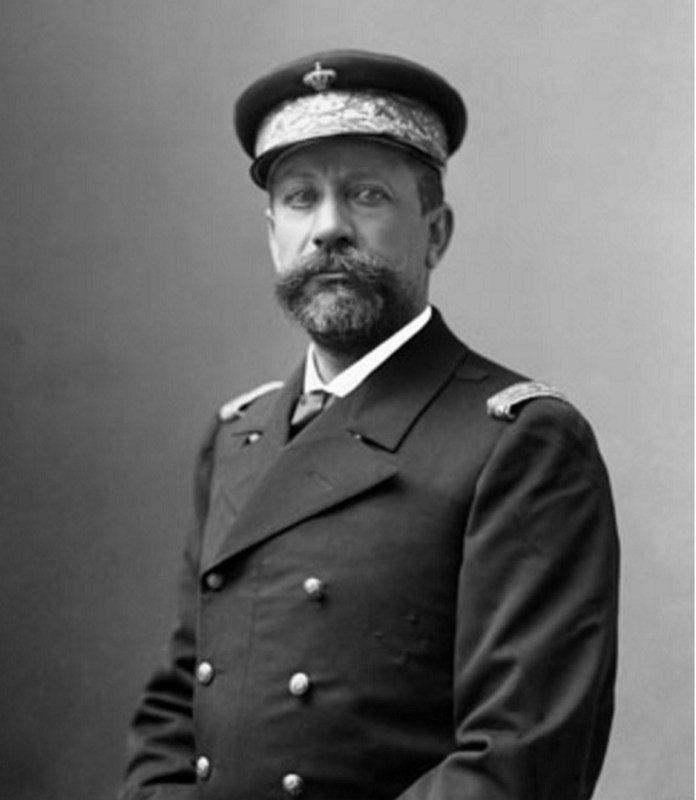 During the Franco-Prussian War, he joined the French Navy before even finishing his studies. 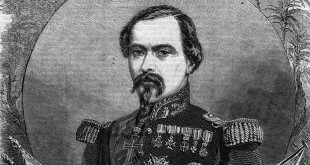 Albert I repeatedly excelled in service and was awarded the French Legion Order of Honour. After that, he left the navy and devoted himself to oceanography and ocean studies. Not only was he spending time in the library, studying maps and ancient tomes (though he was doing that as well), he was also embarking on far away expeditions. The Prince has a total of 28 expeditions to the Atlantic Ocean and the Mediterranean Sea to his credit. His research trips contributed to the discovery of hitherto unknown currents and depths. Prince travelled on board his four research ships –“Swallow”, “Princess Alice”, “Princess Alice II” and “Swallow II”. Albert was traditionally accompanied by a team of scientists: biologists, zoologists, botanists, geographers, and others. Later, the Prince released a book on the results of his expeditions. It was published under the title “The Navigator’s path” and was very popular. Under the direction of Albert I, the first maps of the world’s ocean depths were created. They were so precise and accurate that they served until 1944. Later maps were updated, but Prince Albert’s version was still used as a basis. Another discovery by the Prince during his sea expeditions is a small shelf around ​​the Azores archipelago, near Portugal. It was rich in fish and became a key point for fish production in Portugal, as advised by Prince Albert. 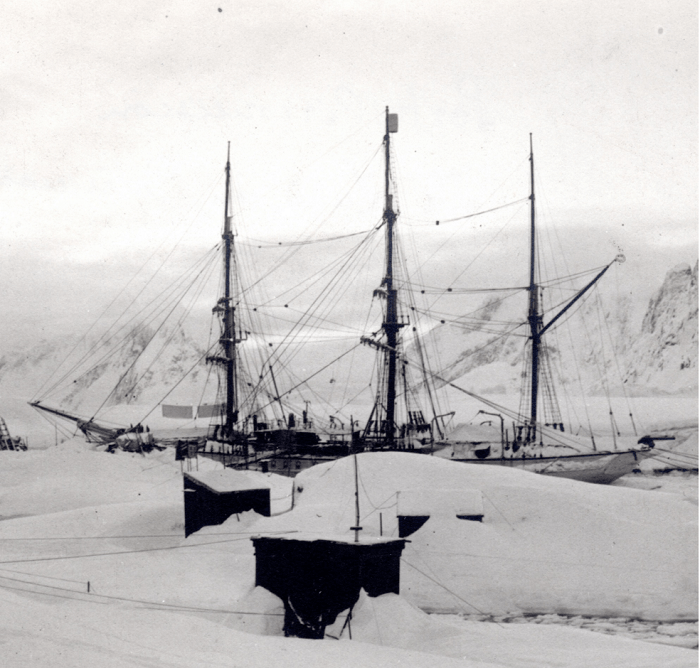 The place was named “Princess Alice’s shelf” after the ship that carried out the expedition. During one of his travels, the prince and his research team also discovered a new kind of shrimp that was given the name of Albert I. In 1913 the Prince took a trip to the United States and visited New York, Chicago and Washington. 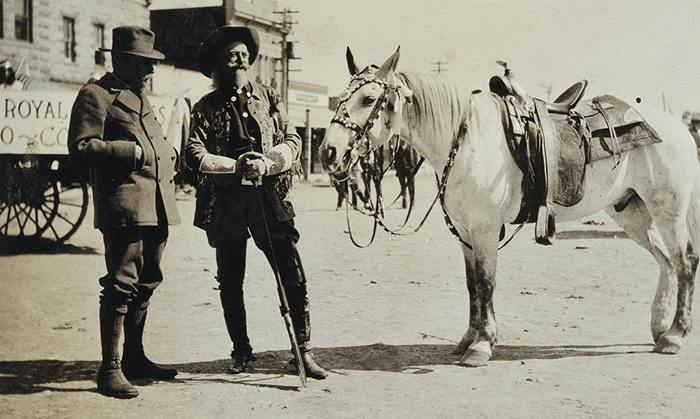 He met a famous hunter of those times, William Cody, known as “Buffalo Bill”. The Prince’s dream to go hunting in the Wild West was not a secret. 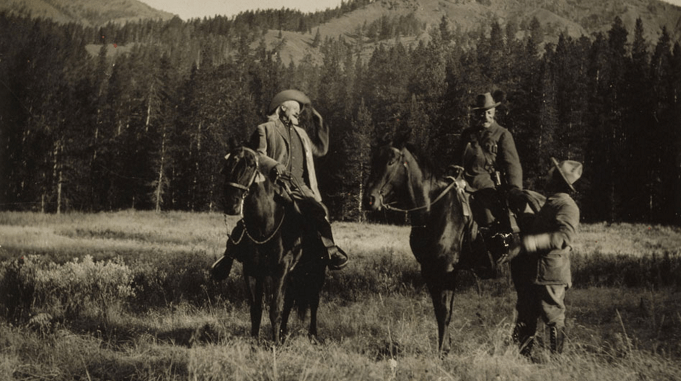 Newspapers wrote that he wanted to “kill a bear.” Buffalo Bill honoured Albert I by organising a hunt together. The annals of this adventure state that the Prince managed to shoot an elk, a deer and even a bear. 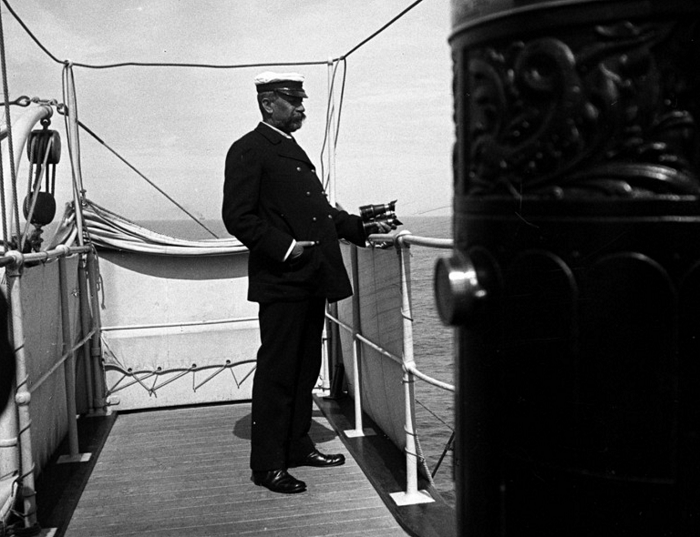 Before coming to power, Albert I could not live a month without setting off on his expeditions on the open sea. But once he ascended to the throne, he had to restrain his explorer’s ardour. 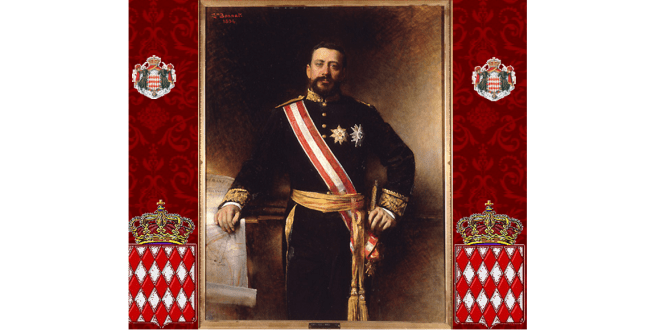 On 10 September, 1889, after the death of his father Charles III, Albert I became the Prince of Monaco and had to return from the distant Atlantic waters to the solid ground to run the Principality. By that time he was already divorced from his first wife, Mary Victoria Hamilton. The marriage could not have been called a happy one, as the young couple was practically forced to marry under family pressure only a month after their first meeting. The newlyweds were more than just incompatible. Albert I thought his young wife frivolous and silly, he did not find in her an intelligent and like-minded companion who the educated prince was so looking forward to. As to Mary Victoria Hamilton, Scottish by origin, she did not share her husband’s love for dangerous adventures and travels and she did not even care for Monaco or the Mediterranean coast. Pregnant soon after their marriage, at the age of 19, Mary was accompanied by her mother to her ancestral estate in the city of Baden. 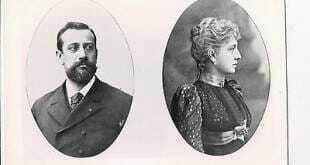 On 12 July, 1870 she gave birth to Louis, son of Albert I and future heir to the throne of Monaco. As for their marriage, Albert I and Mary never reconciled or got along, so they were eventually divorced by the Roman Catholic Church in 1880. Their son, future Louis II, grew up in Baden. He was raised by his mother and did not see his father until the age of 11. 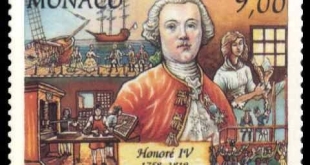 That’s when he came to Monaco to receive the necessary education to become a future ruler of the Principality. Albert’s heart stayed with the ocean. After ascending to the throne, he became closer to Professor Milne-Edwards, director of the Natural History Museum in Paris. Professor supported the Prince’s idea of creating a “temple” dedicated to the ocean, its history, flora, and fauna. Albert wanted to share all the knowledge and discoveries he had accumulated in the 28 expeditions prior to his taking the throne. 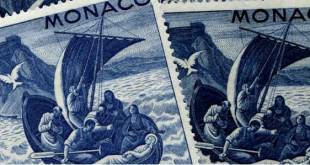 As a result, the Monaco Oceanographic Museum was opened on 25 October, 1910. 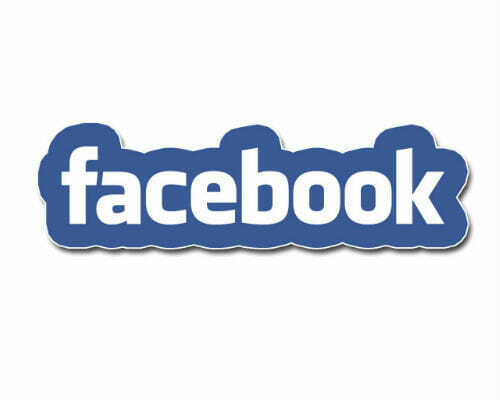 Up to this day it is known and recognised worldwide for its rich collections. Six months after opening, on 23 January, 1911, the Institute of Oceanography was opened in Paris, on the initiative of Prince Albert I. However, oceanography was not the only science that attacted the Prince’s inquisitive mind. 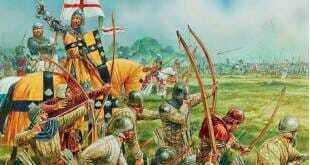 He was also interested in anthropology and palaeontology. The Anthropological Museum was thus opened in Paris in 1902. And a year later, the Institute of Human Palaeontology. The Prince knew too well that he could not embark on any more long voyages, but his desire for exploring the sea depths and learning their secrets did not leave him. Albert I therefore sponsored more than 3,500 expeditions and built research ships mainly from the income of the Monte-Carlo casino. 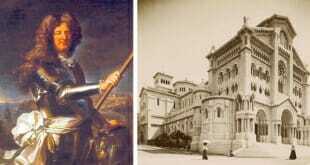 The Prince did not only gain world recognition through his scientific and research activity. 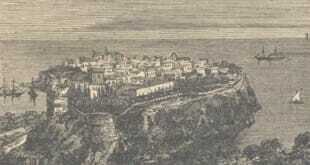 Albert I also introduced significant changes to life in the Principality. To begin with, in 1911 Albert I introduced a new constitution in Monaco. 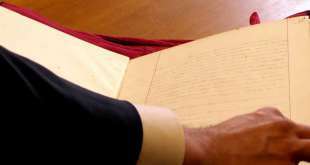 The country became a constitutional monarchy. Legislative power is now shared between the prince and the new National Council elected by a universal vote. The population required that the Prince adopt the Constitution, threatening him with a coup d’etat and establishing a republic like in the neighbouring France. 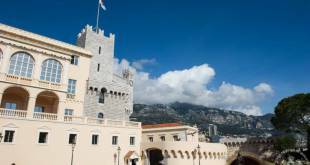 Monaco residents were not happy with a strong French presence in their politics and economy. The unemployment rate in the country was high. The adoption of the Constitution allowed people to remain calm, and for the government to restore the economic situation in the state and preserve social peace in the small principality. The second marriage brought Albert I additional financial support which he invested in the development of Monaco’s cultural life. Maria Alice Heine, the young widow of the Duke of Richelieu, was fond of theatre, opera and ballet. However, as with the first marriage, this union did not last long. Although the couple never got divorced, they separated after a serious scandal. During these years the Prince constructed the Monaco Opera House where his wife invited the famous Diaghilev troupe to perform. Albert I also organised the first automobile race of the Monaco Grand Prix in the hope of attracting the world’s attention and increasing the flow of tourists into the Principality. In addition to his many interests, Prince Albert I was also an ardent supporter of peace. Before the start of the First World War, he was fervent in his efforts to persuade Wilhelm II not to engage in the war. Unfortunately, he did not succeed that time. 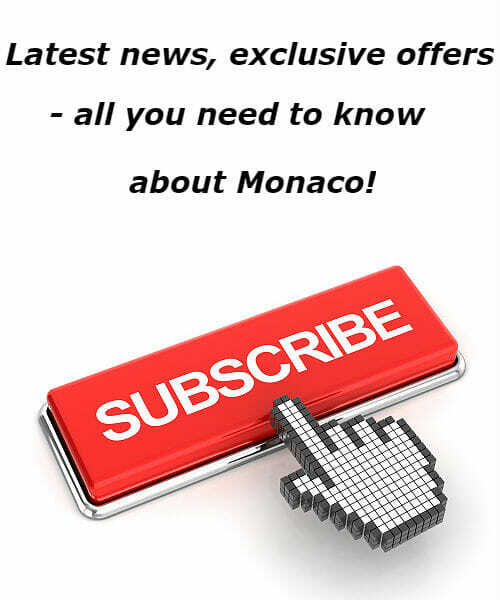 As soon as the war was declared officially, Monaco announced its neutrality and unwillingness to take part in the hostilities. Although, indirectly Monaco was still on the side of the Allies (the united coalition opposed the German occupation). The Principality offered its spas for a free treatment of soldiers and combatants. Feeling compassion for people suffering torment under the German occupation, mainly in Belgium and northern France, Albert I turned once again to Kaiser Wilhelm of Germany. He requested that he prevent his troops from mistreating the civil population in the conquered regions that surrendered without resistance. As a result of his active calls, Albert I rescued two French villages in the Alsace region, Sisson and Marche, from possible complete destruction by the Germans. In continuation of his pacifist policy as a ruler of Monaco, in 1903 the Prince established the World Peace Institute in the Principality. This institution was definitely a forerunner of the later League of Nations, and then, the United Nations. The goal of the Peace Institute was identical to that of the future UN: preservation and maintenance of peace and conflict resolution on an international scale. 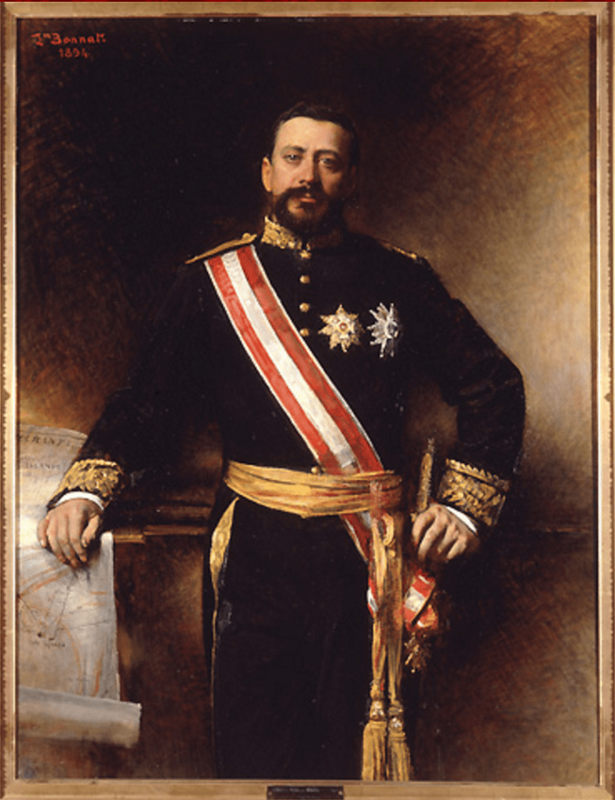 Albert I, a fierce fighter for justice, closely followed the trial of Captain Dreyfus. He even wrote a public letter inviting him to live in his castle (after Emile Zola criticised the judicial system and claimed Dreyfus case was an error). This letter was published in all the newspapers. On 26 September, 1922 Prince Albert I of Monaco died in Paris and the throne of Monaco passed to his son Louis II. 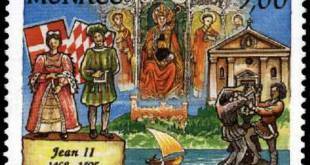 Albert I has stayed in the memory of future generations as a Prince Explorer, Prince Scientist, Prince Reformer and Prince Pacifist. 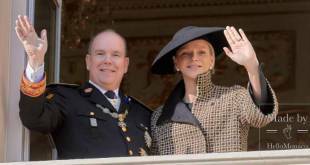 Prince Albert I of Monaco lived a life that was truly eclectic and he will continue to be known as inspiring leader in the Principality’s history.